which results in panels that have a luxurious look and visual texture. We can accommodate special requests in the event a different wood species is desired. 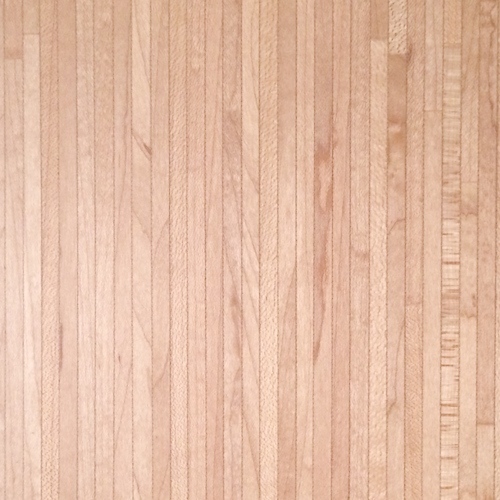 Our standard wood species are: hard maple, oak, black cherry, black walnut, teak, sapele, and wenge. The pictures below show how LUMINOSO looks without any backlighting.